Beth Hodge is a full-time lawyer in a city law firm in London but six years ago she took up a new hobby that would completely change her life. The 29-year-old decided to find the perfect outlet for her high pressure day job – cycling. Beth got approached to take part in a project run by Marianne Vos (the Bradley Wiggins of the female cycling world), aimed at getting more women on the saddle called Take the Stage. Beth is now keen to become a mentor and coach women in sport and business. 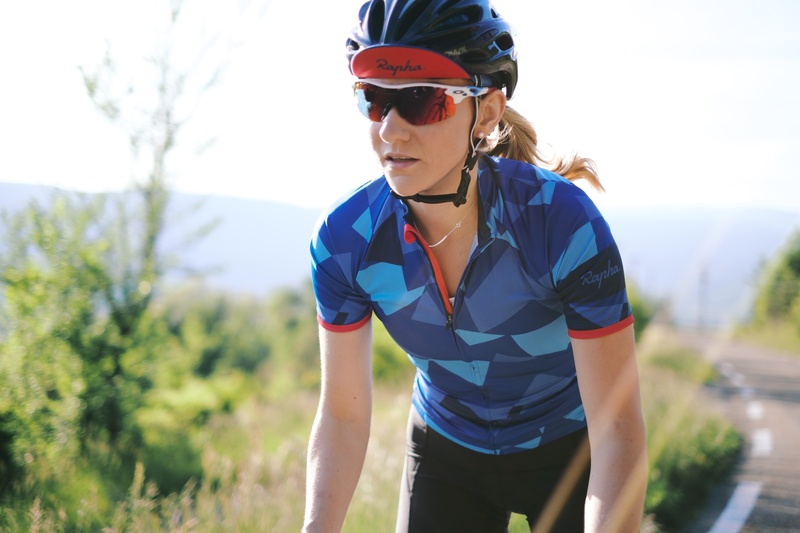 Beth now gives talks and writes articles encouraging women to get into the saddle – all while still doing her day job. ‘I’m passionate about it and determined to change people’s attitudes. ‘I train early mornings before work – I’m usually on my bike at 6am. I then get home from work at 8/9pm, have some food and spend an hour responding to emails. While Beth takes part in cycling races around the world she says she’ll never be a professional cyclist and is ‘a happy amateur’. She adds: ‘People often say to me “you’re not a professional, why do you bother taking things so seriously?” But this is my passion, I wouldn’t want to be doing anything else. This is my life.